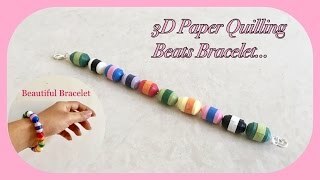 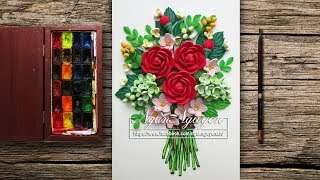 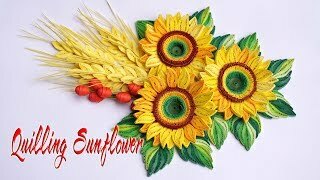 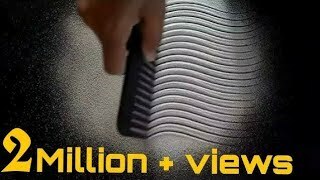 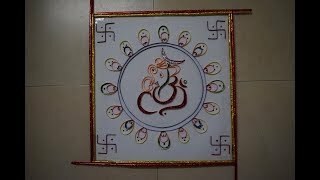 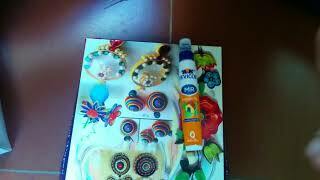 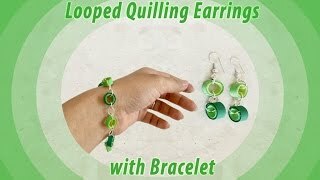 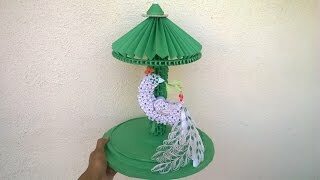 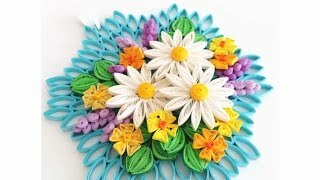 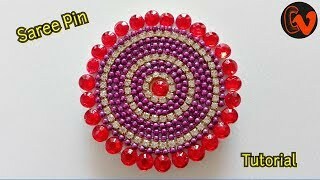 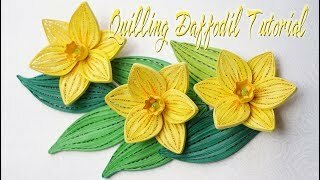 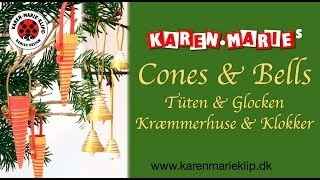 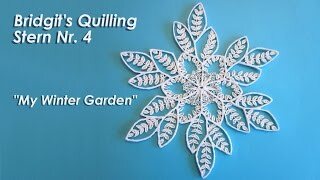 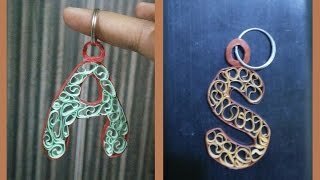 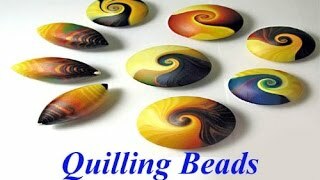 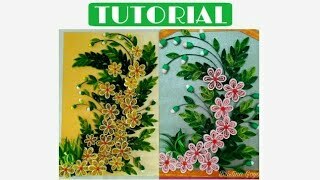 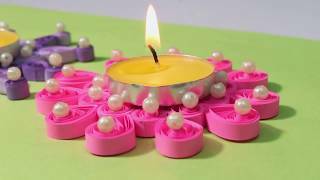 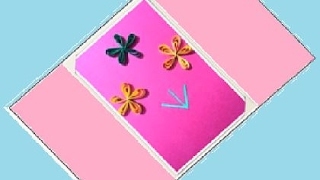 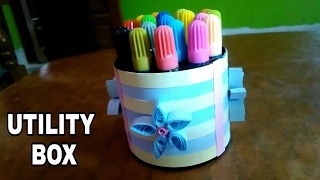 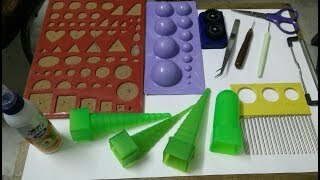 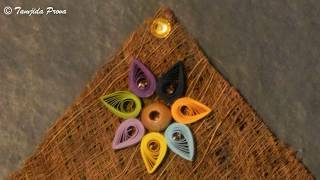 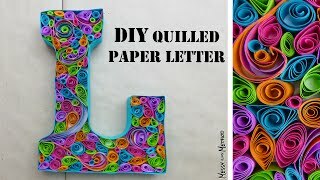 How to Make Homemade quilling greeting cards. 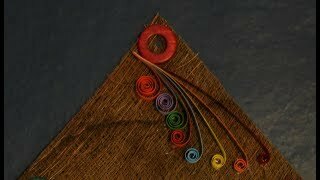 Bridgit's Quilling Stern Nr. 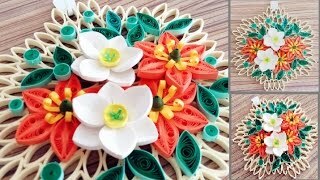 4 / Bridgit's Quilling Star No.